Radio Rip from Annie Mac. Big tune from the very talented Melé. Increasingly becoming a bigger fan of Melé by the day, so much is going on in his productions and they all seem to have so many different influences. He has to be one of the only artists making electronic music where I can hear influences from Dipset. Well maybe apart from Araabmuzik, who is actually in Dipset, but yeah. Dipset forever. 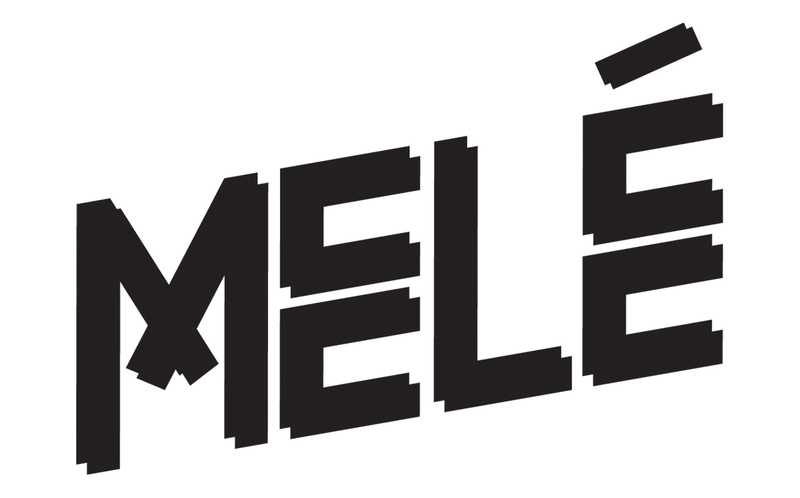 Excited to see what's in store for Melé's musical output this year. To tie you over before this release, go check out his 'Starlight' EP which came out September of last year. Below I've embedded a few prime cuts that Melé upoloadeded to his soundcloud this week. I would normally put up my favourite one, but these are so damn good I couldn't choose just one.